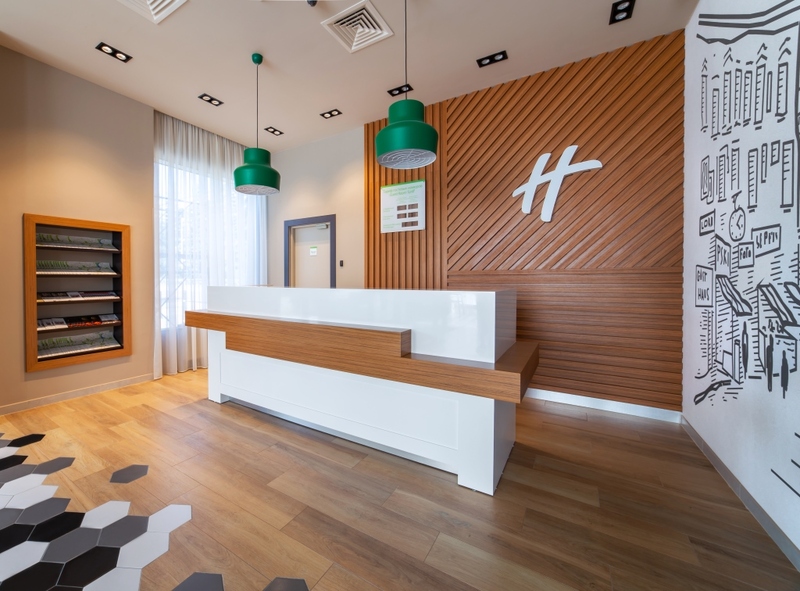 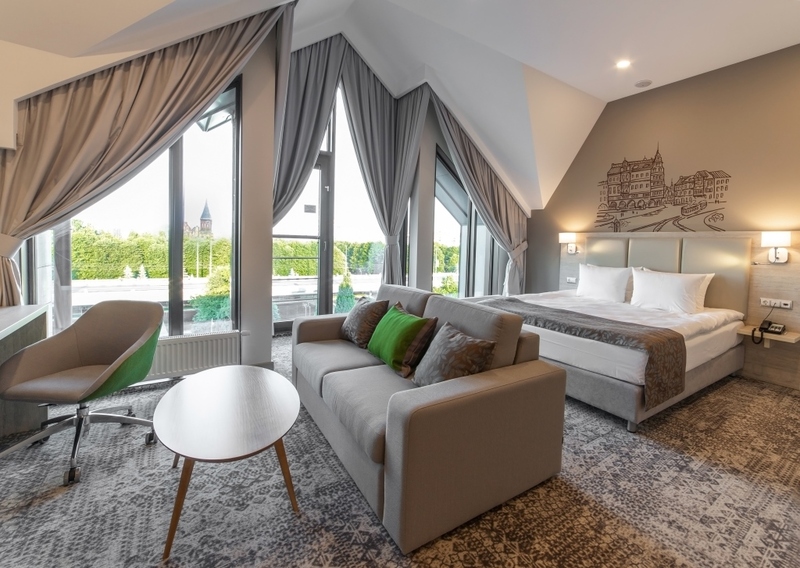 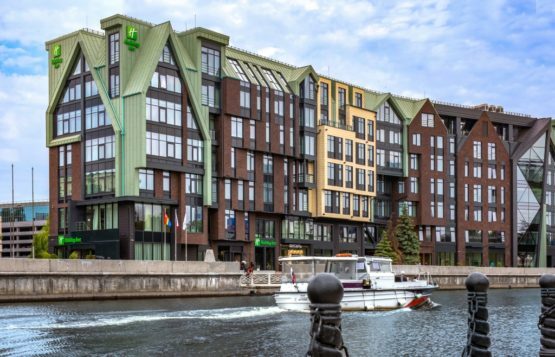 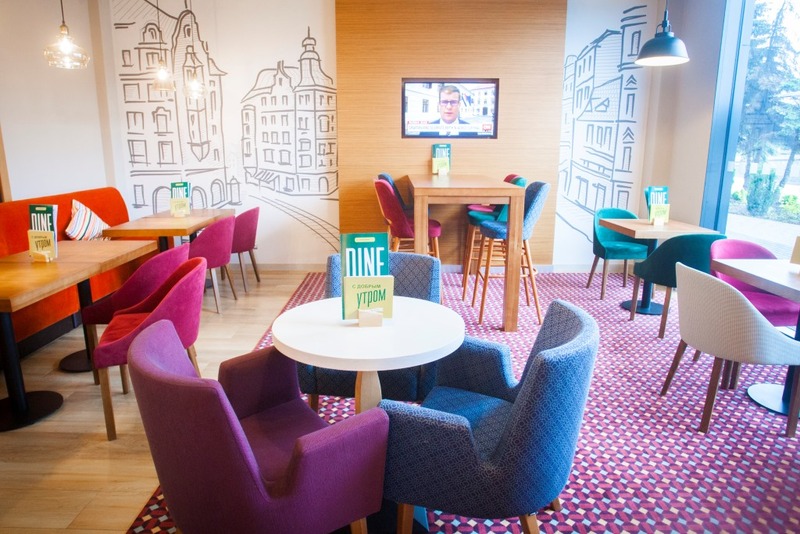 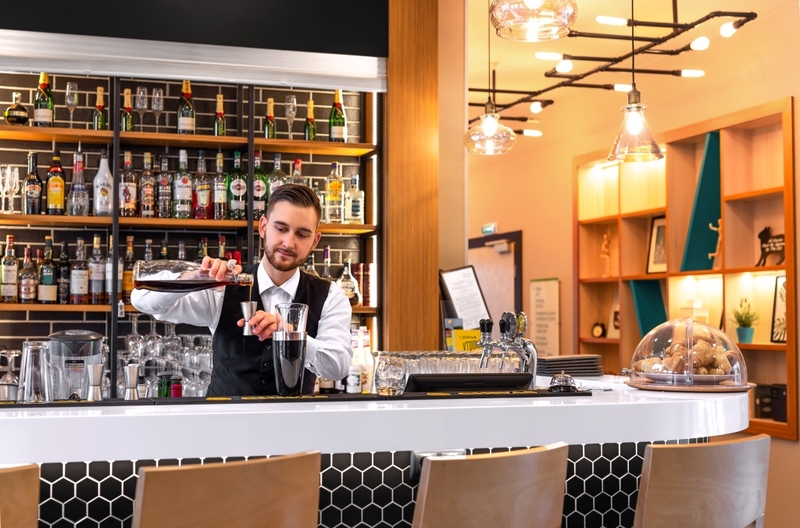 Holiday Inn Kaliningrad is located in the heart of the cultural and historical centre of Kaliningrad on the picturesque bank of the main waterway of the region — the Pregol River. 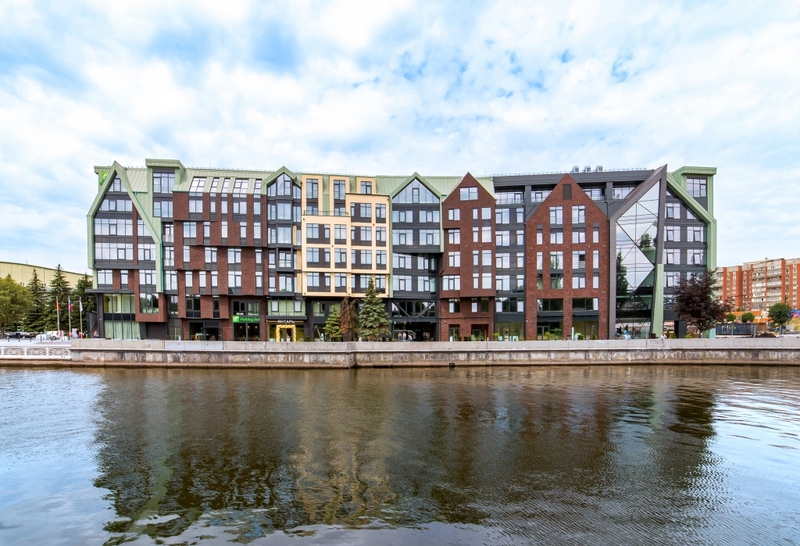 400 meters from Königsberg Cathedral and within walking distance of the business centre of the city. 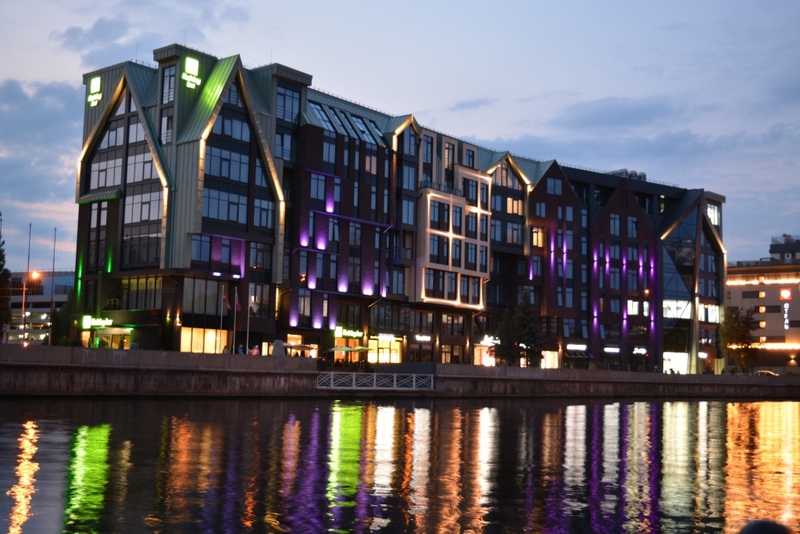 The good location attracts both tourists and business guests. 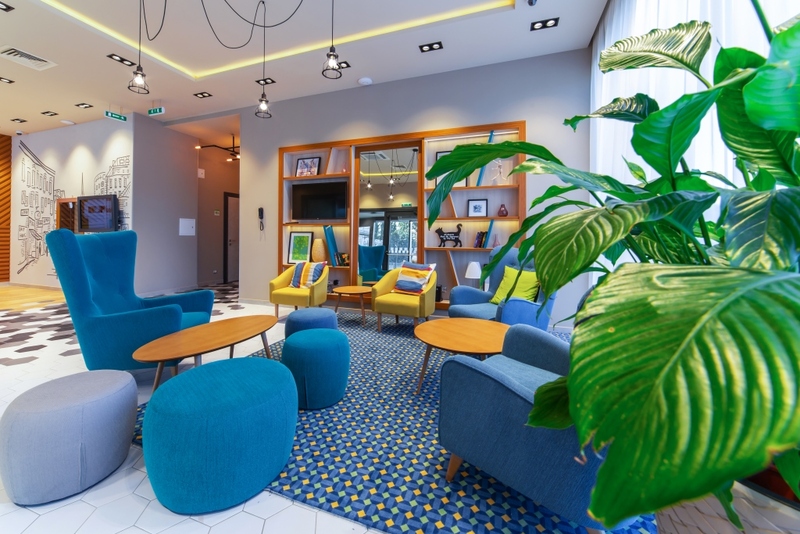 Khrabrovo International Airport is 23 km from the Hotel, the railway station is 3 km away. 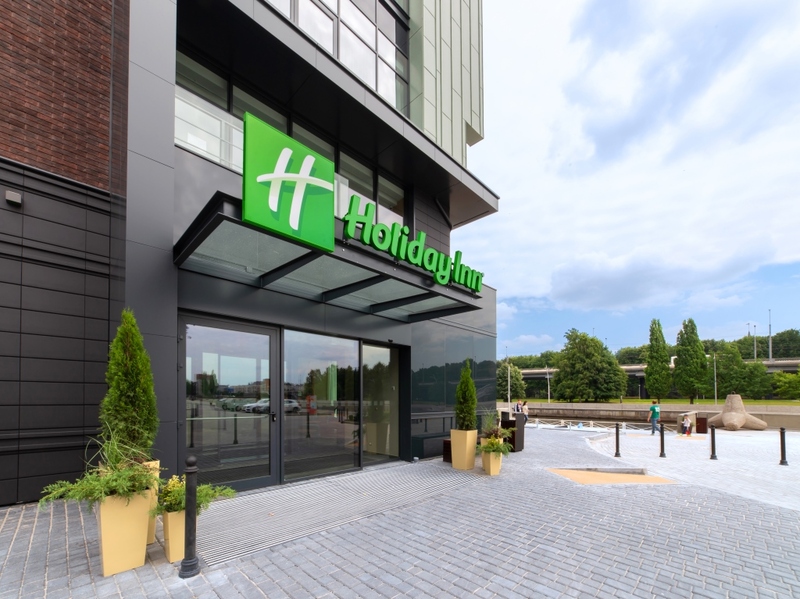 Free secure parking for 80 cars.